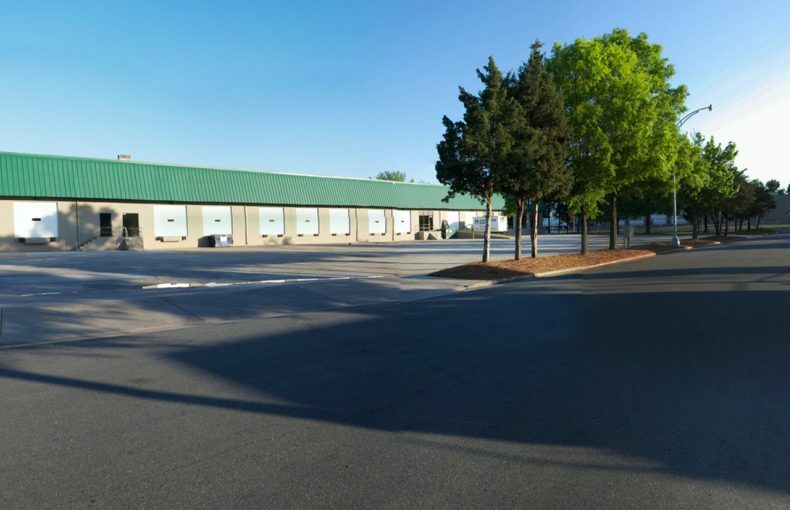 Located within minutes of I-85, I-77, Uptown Charlotte and a UPS facility, Century Place is situated directly off of North Graham Street, near the industrial Atando Business Park. 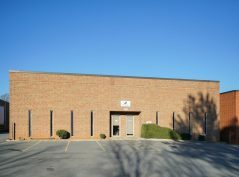 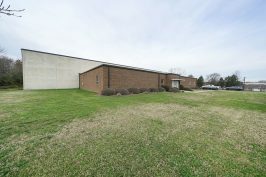 The 100,000-square-foot, front-load distribution facility sits on 5.5 acres and is zoned I-2, allowing for a variety of uses, including outside storage. 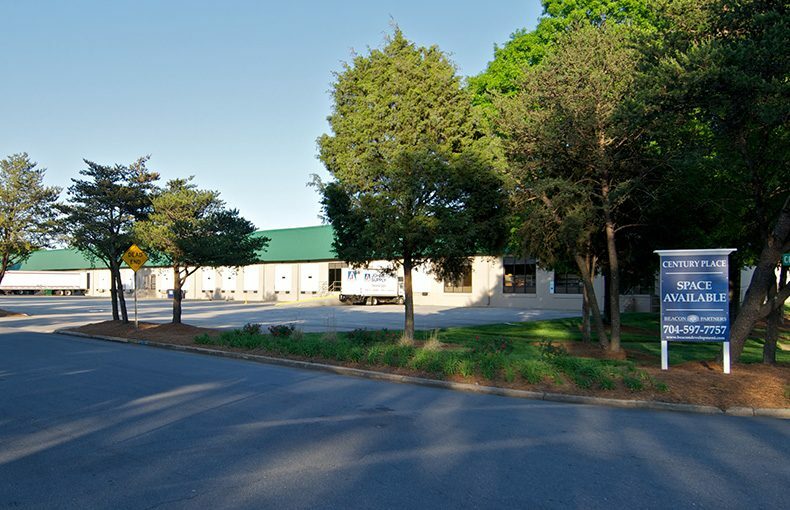 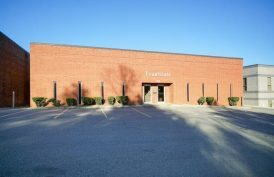 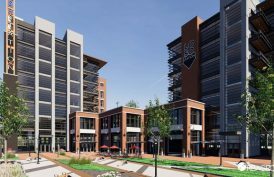 A multi-tenant building, Century Place offers dock-high and drive-in loading, and 20-foot clear height for users seeking cost-effective, functional space.